As many of the followers of this page know, we here at EOU do the GC/MS screening on the sourced oils for many companies around the globe. Many of you also know that our largest client just happens to be the largest essential oil company on planet earth and doesn’t really need me to tout their name here, keeping with the no advertising policy of this page. 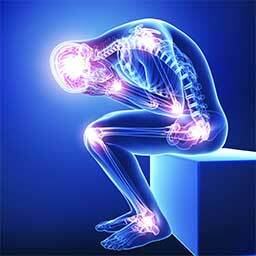 Being in such a unique position we find ourselves not only just doing analysis on essential oils but many times collaborating on full blown research projects that we never predicted could be possible. These research projects many times lead to some quite amazing findings and it is these projects that fuel my fire to keep going in this industry. The downside to this work is that unfortunately I don’t always get to see the fruits of my research and new discoveries ever make to to market so that everyone can enjoy them because many times an exciting newly discovered oil or natural isolate is just not sustainable from a market and/or supply perspective. Enter the latest of such cases, the Aquamarine Frankincense. The Aquamarine Frankincense shares its color with the color of the Mediterranean Sea as I remember it from the Greek Islands. But what if we could find a way, even though its not a sustainable product on a mass market scale, to make such an oil available for at least some people to experience it, be a part of history and help fund future research and donate to charity all at the same time? I think this may be such an opportunity. More on that later. So what is the Aquamarine Frankincense? Remember when I told you in a previous post about the the new chemotype of frankincense that we discovered that contained methoxy decane as its main component and that this component was thought not to exist in nature? Well that research was finally approved for publication in an international journal and below is the abstract of the publication. 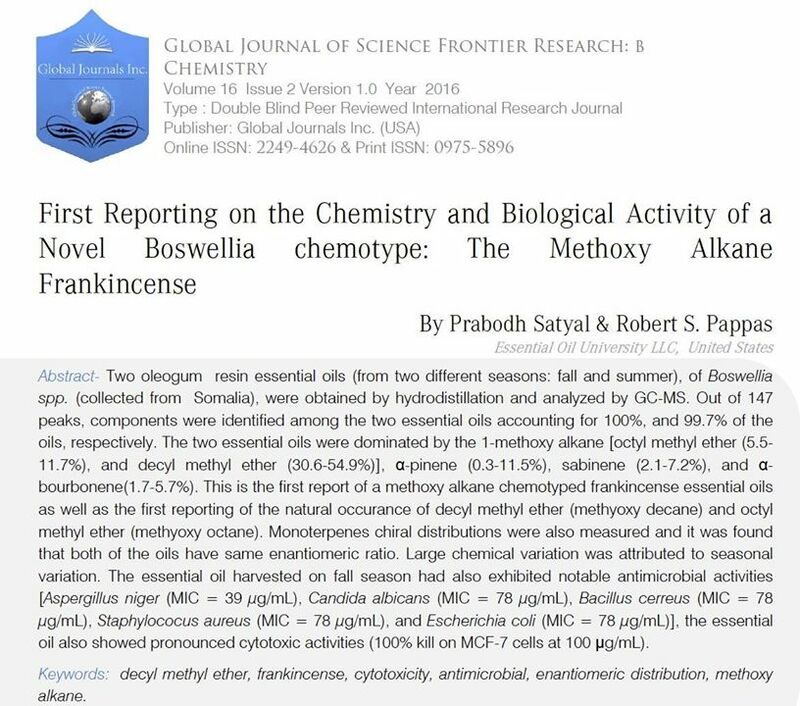 This journal article presents the complete chemical breakdown of this new chemotype of Boswellia and we are the first to publish the analysis of this chemotype. Abstract to the international journal article detailing the first reporting of this unique chemotype of frankincense oil. You can see the full journal article including the full analysis report regarding the very first reporting of this frankincense oil as published in the Global Journal of Science and Frontier Research by clicking here. The above work is a complete and thorough one within its narrow focus of being the first reporting of a specific chemotype and in demonstrating that the oil was particularly noteworthy in its pronounced cytotoxic activity against MCF-7 breast cancer cells (please note that this was an IN VITRO study, not IN VIVO and in no way are we claiming this to be any kind of cure for cancer, it was just a very noteworthy aspect of its biological activity). 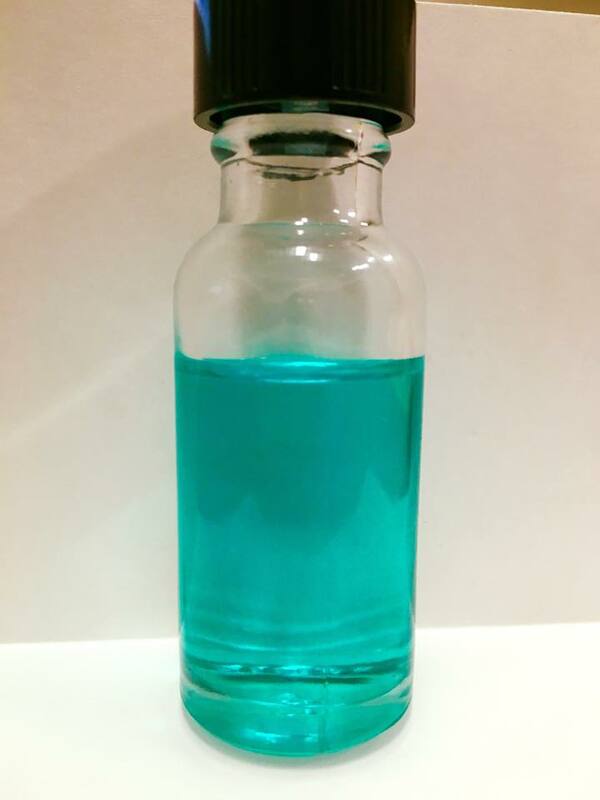 But one thing we didn’t mention in the article at the time that we submitted it (because we hadn't yet done the experiment) was that if we do the distillation of this unique resin chemotype in a copper still, we get the most amazing aquamarine colored oil. Originally we had only done the distillation in a stainless steel still and of course saw nothing special in terms of color. But when I did the distillation in my old faithful copper still the oil you see in the picture above is what resulted. I truly have never in my 20 years of analyzing oils seen an oil with such a strikingly beautiful color. The first thing that came to my mind was the color of the water off the coast of some of the Greek islands. My copper still "Old Faithful"
Not only distilling the resin in copper give it the beautiful color but it also greatly improved the odor, even though the observable chemistry was exactly the same. The differences were obviously due to the copper interacting in two distinct ways. The amazing color is due to a very slight amount of copper ions complexing with the oil in a unique way because of the special chemistry that this oil exhibits that no other oil has, we've seen greenish color affects from copper in oils before, but never a color quite like this. 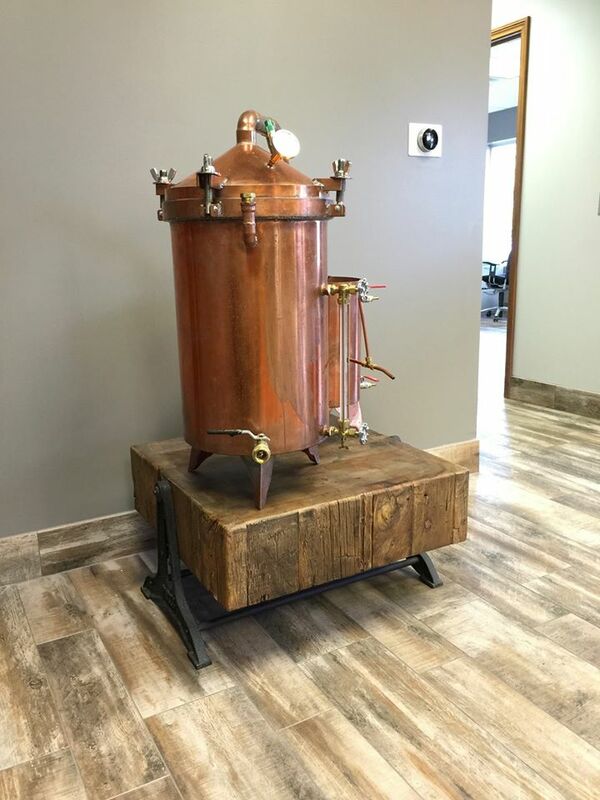 The improved odor from the copper still is obviously from the copper destroying any of the very trace sulfur containing components that arise during distillation processes that can give an oil an off odor, especially when freshly distilled. So the long and the short of all this is basically we have the ability to distill a very small batch of oil from this resin and if there appears to be interest in some of you owning this oil I can make it available as a one time unique remnant of a research project. Please share this post and let people know about it and if you would like to own a piece of science history then I will offer this oil in 15 ml bottles through EOU until its gone and its very likely we will never see this oil again. We will use the proceeds to recoup some of the costs we have in the project and donate $10 for every bottle sold to the Healing Hands Foundation as well because both I and my largest customer who made this research possible want to support that great initiative since money donated to that foundation makes it back to places like Somiland were some of these most precious oils come from. If you think you want to support a project like this then share the post and comment here that you would be interested in a bottle. But before you express your interest I want to make sure you understand that this oil is completely different than any frankincense oil you have ever smelled, I cannot say that its better or worse than what you are used to, I can only say its different. I also cannot tell you how to use the oil because EOU never recommends usage and it will be sold and labeled as “for research purposes only.” Personally I really like the odor of this oil and would love to get your feedback on it as well. But you also need to understand that no matter how much you may really like the odor or not, once this batch is gone its gone for good. This is basically the rarest frankincense oil on earth so don't count on getting more at a later time. The reason to own a bottle is to own a piece of history and support further research and the Healing Hands Foundation. If we do end up distilling the rest of this resin for sale, pending your interest in supporting this, you will be secure in knowing exactly what you are getting as not only would we provide the full GC/MS report on the oil but you will get a copy of the abstract page from the journal article in which the GC/MS analysis and biological activity was reported. How many people can say they own the exact oil that was reported in scientific journal article! UPDATE: After putting this oil up for sale on the EOU Facebook page we literally sold 900 bottles in two days time. Based on these sales we donated $9000 to the Healing Hands Foundation. We had such a deluge of people wanting to buy it that we had to shut the ordering down because EOU is simply not set up to handle shipping this level of packages. For this reason we had to sell all of the oil to other companies who are better equipped to handle this type of thing. Today the only company in the world who has this oil, now called Emerald Frankincense is Desrosiers International.